Packing is hard and, if you do it yourself, takes days. When you pack yourself, you end up living in chaos for sometimes weeks prior to a move. When you hire a professional mover, they can come in and pack your whole house in as little as one day. Their team of experts is fast and efficient and will have all your stuff in boxes before you know it. Moving is complicated. You have a lot of things to manage when planning a move, like changing addresses, setting up internet and TV, getting kids registered at school, and tying up financial loose ends. When you hire a professional mover, you can put all your energy into those issues and leave the packing and physically moving to the experts. Professional movers are good at what they do. They know how to pack and move your greatest treasures so they will safely arrive at your new home. They also know how to maneuver furniture and other large items in and out of houses and up and down stairs without damaging the house or the item. Avoid broken mirrors and dinged walls by hiring professional movers. When you move yourself, you alone carry all the risk of damage to your home and your property and the risk of injury to you or anyone who is helping you move. Professional movers are insured so they can help share the risk. 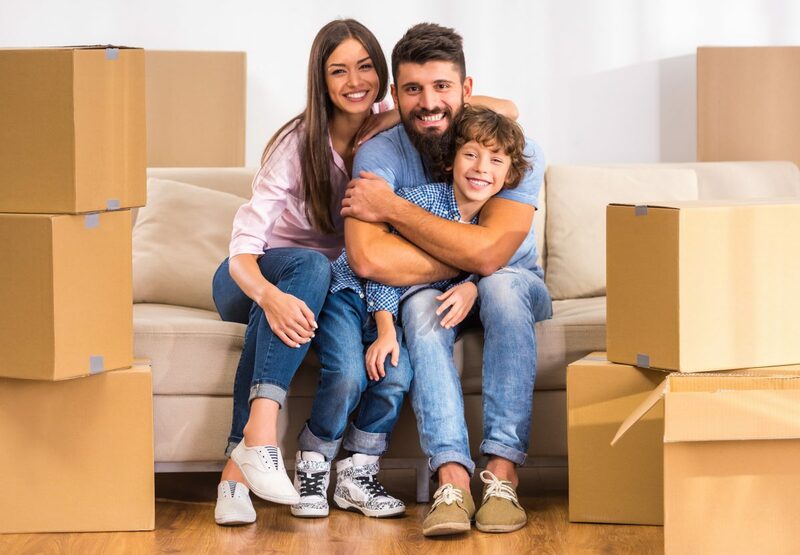 In the event that something happens to your home or your possessions during a move, or if one of the movers is injured while moving your things, you can rest assured that the damage will be covered by insurance. If a move is in your future, please consider hiring professional movers to help make it happen. You’ll be glad you did. Wow, I didn’t realize all the benefits you can receive from hiring a moving company. I like how you mentioned the time you will save by letting professionals pack and move your belongings. My cousin has been considering purchasing a new home for her growing family. Hiring a moving service to assist her with the move could be useful to her. Really i am impressed from this post. I haven’t any word to appreciate this post.. Thanks for such post and please keep it up.